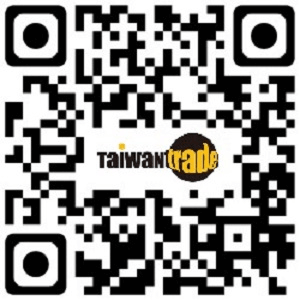 Our enterprise is a new, dynamic company that offers a wide range of organic high-quality honey. 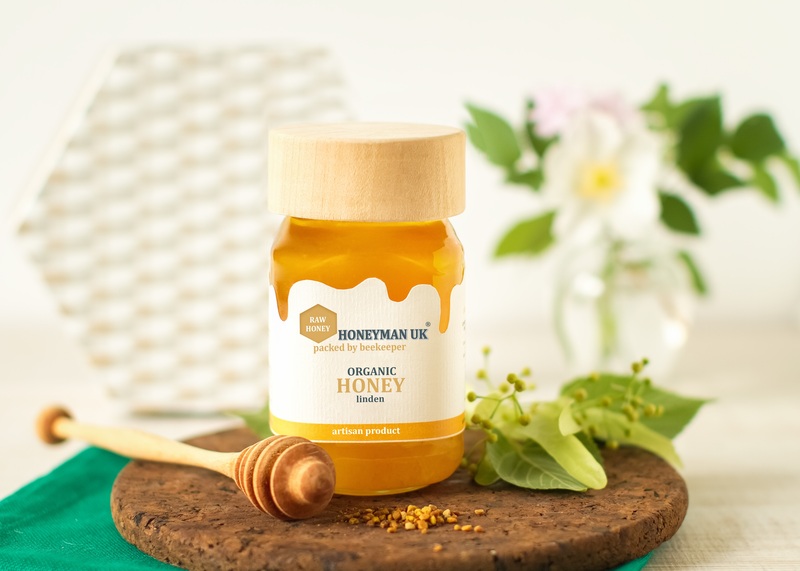 Our mission is to supply certified organic, healthy and flavoursome bee products, packed in elegant jars, to enhance each taster’s experience. In order to achieve our mission, we provide only carefully selected premium-quality honey. 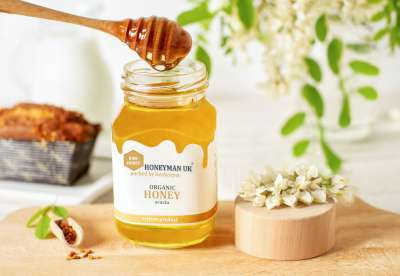 Our honey is extracted through traditional methods, process which maintains its nutrients, high pollen content and authentic aroma, our customers getting a perfect, rich 100% organic honey. 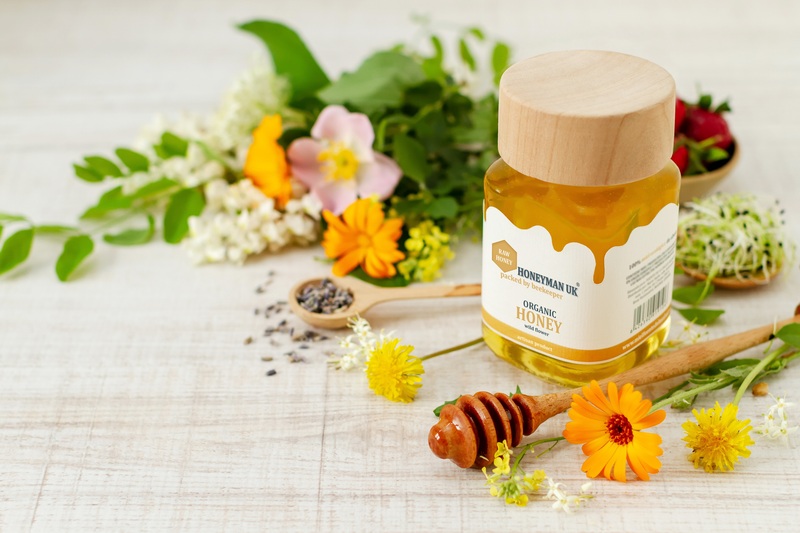 In addition to distinctive content, our products have a special embossed paper for label with elegant design that mimics the slow flow of our honey and the handmade wooden lid, sculpted carefully from raw beech, enriches the jars, giving them a special hue of true artisan product. We packed our certified organic bee products into a wide range of square glass jars (30g, 125g, 250g and 420g). If you like our vision, if you believe that our products can bring value to your company's portfolio and you want a reliable partner, contact us right now.